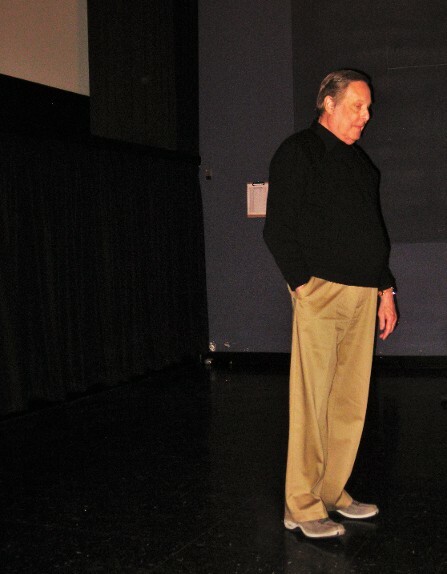 LEGENDARY DIRECTOR WILLIAM FRIEDKIN will return to his hometown Oct. 15 to receive a Lifetime Achievement Award at the 54th Chicago International Film Festival. The 83-year-old moviemaker, whose career now spans more than 50 years since his first theatrical feature Good Times was released in 1967, completed his 22nd film in 2017, the documentary The Devil and Father Amorth. His body of work also includes The Birthday Party (1968), The French Connection (1971, for which he received an Academy Award for Best Director), The Exorcist (1973), Sorcerer (1977), Cruising (1980), To Live and Die in L.A. (1985), Jade (1995), The Hunted (2003) and Killer Joe (2012). 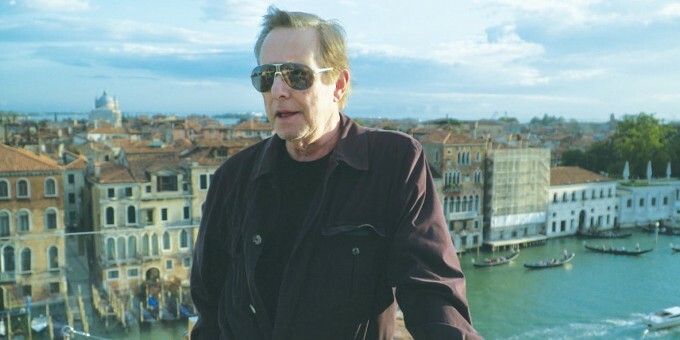 A new documentary about him, Friedkin Uncut, by Italian director Francesco Zippel, will have its U.S. premiere the same evening. The event will start at 6:00 p.m. at the AMC River East theater, located at 322 E. Illinois Street in Chicago. For tickets and more information, click here.